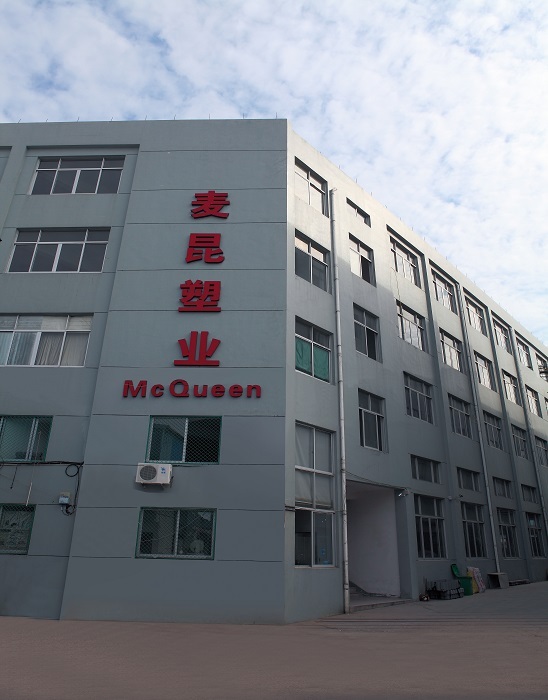 TAIZHOU MCQUEEN PLASTIC CO.,LTD.is specialize inproducing plastic housewares and cleaning items. We are a family company whichhas been in this field for more than 20 years. LOCATION: It’s standing in TAIZHOU city, ZHEJIANG province , whichis famous of plastic production base. It holds an area of 8000 square meter and100 workers. MAIN PRODUCTS: We especially in producingbrooms, mops, brushes and variety of broom handles. We have rich experience inthis field with developing capacity. We have 4 German automatic planting machines, severaldomestic planting machines. 12 injection machines. Possess annual output aroundUSD 8 million. MARKET: By now, we have the main market ofMiddle East, Western Europe, North America. We sincerely expect to thecooperation with the company of all of the world country.